Moving along towards the 2016 event. 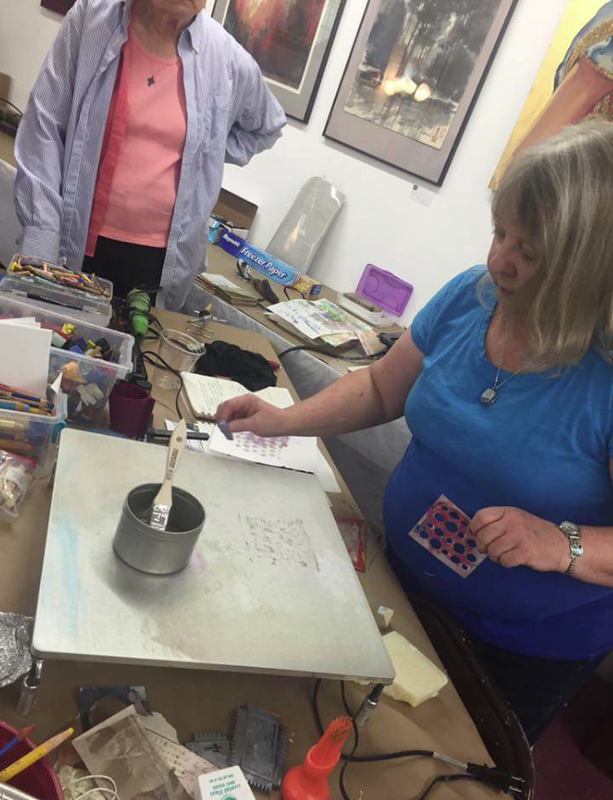 With some new demos in the works, the brochure and poster recently printed and a summer of artwork backing up, the 2016 tour is moving along at a brisk pace. And it’s only going to moving faster towards the date the closer we get. They’ll be studio cleaning, perhaps some baking and definitely some framing! Wood turning, too. Willie Simmons will need to have something new to discuss in his shop! The dates for this 2016 are October 29, 10a.m.-5p.m. and October 30, 11a.m.-5p.m. 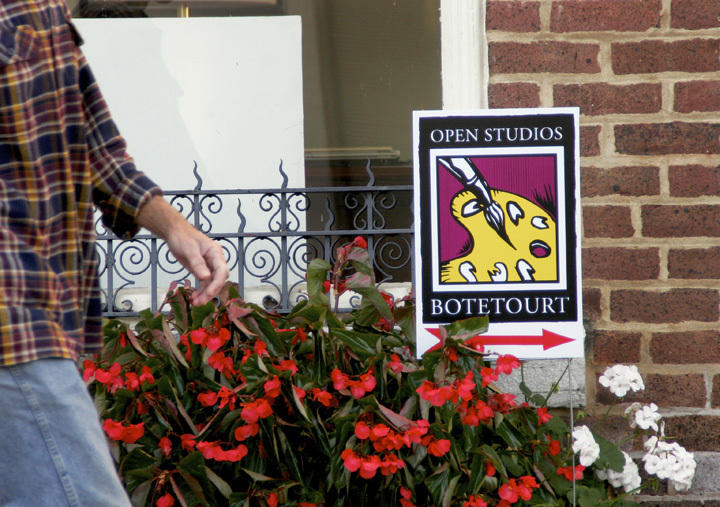 The 2015 Open Studios-Botetourt tour is almost here! Only a few weekends away and there will be art a-plenty. 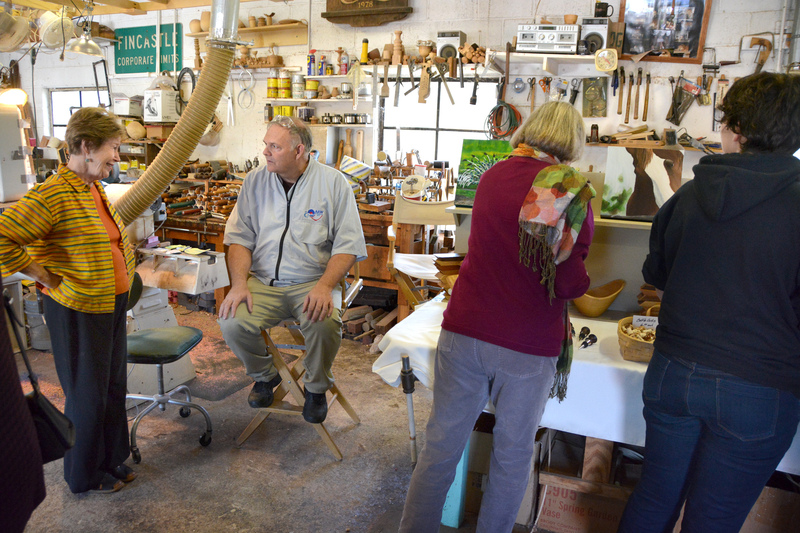 The 2015 tour, (Saturday, October 24 from 10AM to 5PM & Sunday, October 25, 11AM to 5PM) is shaping up to be a great one. Artists have been slaving away all summer to create the perfect compliment to the Fall season. Poke around this site for all the info, plus, brochures and maps are out there, too. Don’t forget our Facebook page which has been showing off some of the goodies our artists are creating to share with you the last weekend of this month. 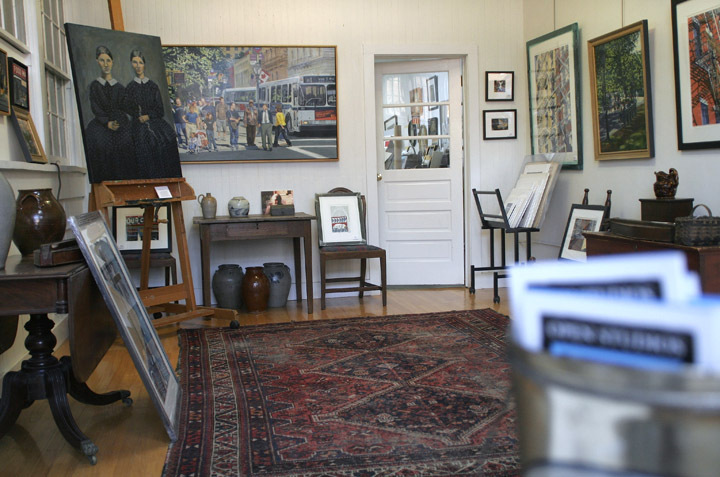 Best of all, with more artists in fewer locations, you don’t have to miss any of it. We’ll be seeing you soon!